Thank you for registering with Online Shop - Alpha Net! The UCM6200 series includes the same award-winning features as the UCM6100 series. Designed to provide a centralized solution for the communication needs of businesses, the UCM6200 series IP PBX appliance combines enterprise-grade voice, video, data, and mobility features in an easy-to-manage solution. 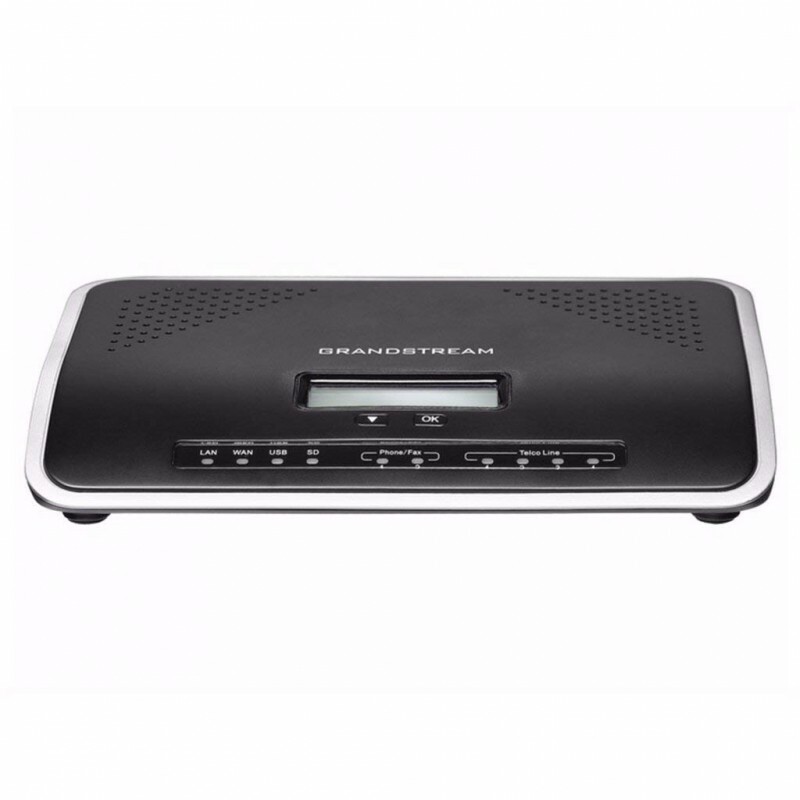 This IP PBX series allows businesses to unify multiple communication technologies, such voice, v.. The UCM6200 series includes the same award-winning features as the UCM6100 series. Designed to provide a centralized solution for the communication needs of businesses, the UCM6200 series IP PBX appliance combines enterprise-grade voice, video, data, and mobility features in an easy-to-manage solution. This IP PBX series allows businesses to unify multiple communication technologies, such voice, video calling, video conferencing, video surveillance, data tools, mobility options and facility access management onto one common network that that can be managed and/or accessed remotely. The secure and reliable UCM6200 series delivers enterprise-grade features without any licensing fees, costs-per-feature or recurring fees. Purana Paltan, Dhaka - 1000. We will deliver your product by one of the popular courier services (Sundarban Courier Service, SA Paribahan, Rainbow Express) within two days after confirm the order. Delivery charge is 60.00 Taka all over Bangladesh. © 2018 shop.alpha.net.bd. All Rights Reserved. Powered by Alpha Net.